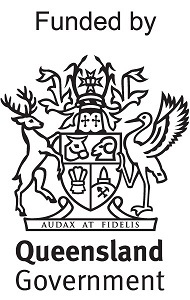 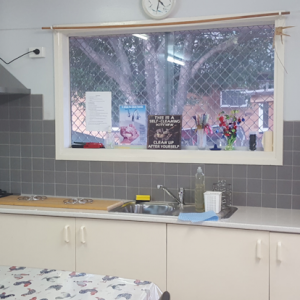 Gailes Community House - Serving the community of Ipswich. 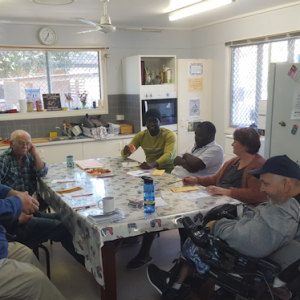 Gailes Community House provides a social setting where people are able to meet with friends and neighbours for a cuppa and a chat and to participate in one of the many social inclusive or family support programs on offer. 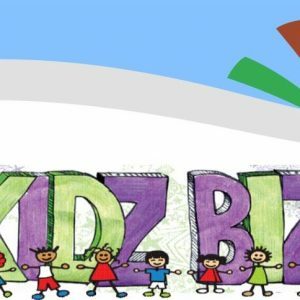 It has become an integral part of the community and is something that is shared by all who access it. 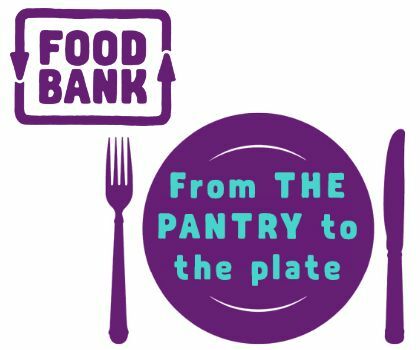 The Pantry Page on the FOODBANK website provides healthy recipes using foods that have been donated that week. 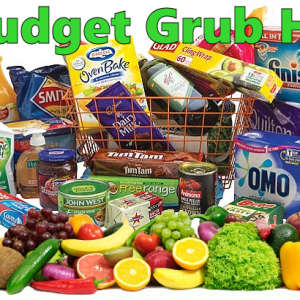 Click here for the Budget Grub Hub page and follow the link to find simple, quick and creative dishes. © 2017 Gailes Community House | All Rights Reserved.